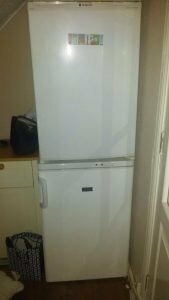 House Clearance Service In Port Glasgow – Inverclyde. 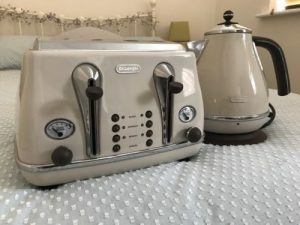 A cream retro style Delonghi kettle, together with the matching four slice toaster. 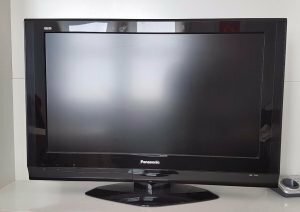 A black Panasonic 36 inch flat screen television. 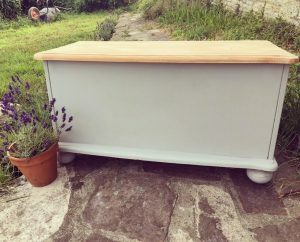 A large painted white solid pine blanket box on ball feet. 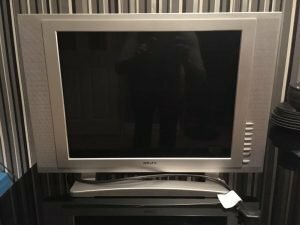 A silver surround flat screen 20 inch television. 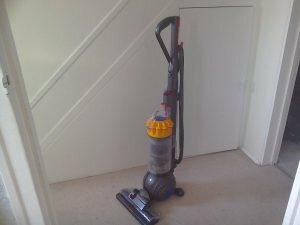 A grey and yellow Dyson ball DC40 upright vacuum cleaner. 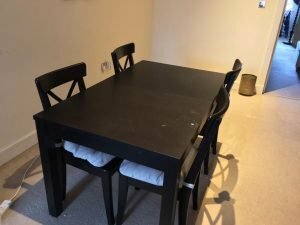 A black solid wood extendable dining table, together with four matching dining chairs. 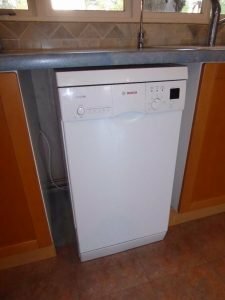 A white Bosch Classix slimline free standing dishwasher. 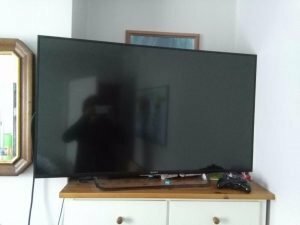 A black Sony Bravia KD49X8305C 49 inch flat screen television. 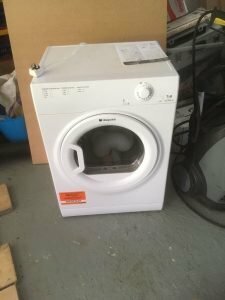 A white Hotpint 7kg under counter tumble dryer. 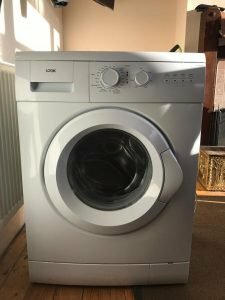 A white Logik 8kg under counter washing machine. 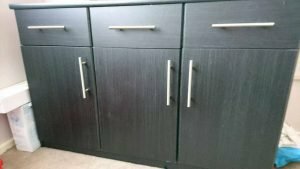 A large black wood sideboard, having three drawers above one double and one single cupboard, with chrome handles. 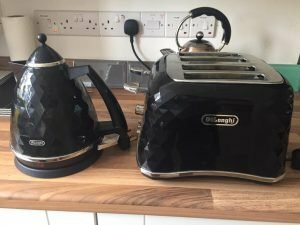 A black diamond effect Delonghi kettle, together with the matching four slice toaster. 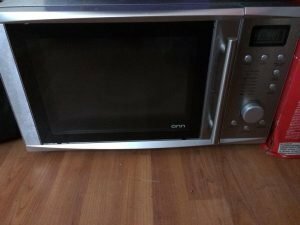 A silver Onn 20L microwave oven. 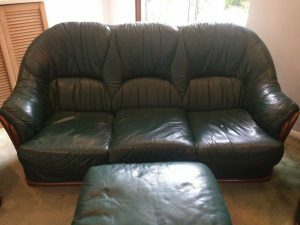 A three seater vintage high back sofa on a mahogany base, together with the matching footstool, upholstered in olive green faux leather. 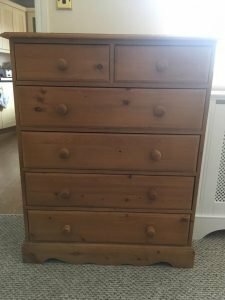 A tall standing solid pine scalloped edge chest of drawers, having two small over four large drawers.